Occasionally I really love to be over the top matchy matchy, like this outfit here. Peter pan collar chiffon blouse layered with a braid cable knit sweater vest, paired with vintage high waisted riding pants, and topped with a ribbed fur coat. I pulled the whole look together by accessorizing with a perfect mix of pink and gold necklace, seashell purse, and two tone flats. 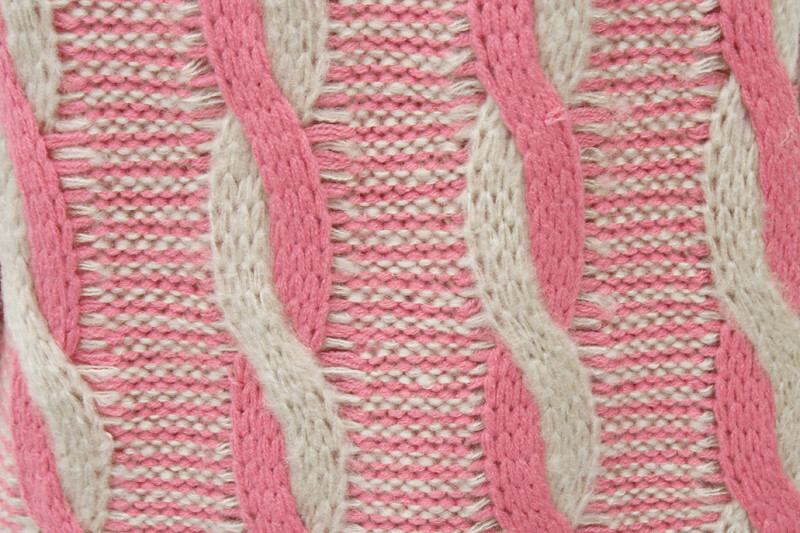 Braid cable knit sweater vest c/o OASAP. Ribbed fur coat from Hong Kong. Two tone pink and gold flats from Hong Kong. I'm following you,hope you follow me back! this outfit is so perfect, that bag is amazing and I love the gold and pink! I love this look!! 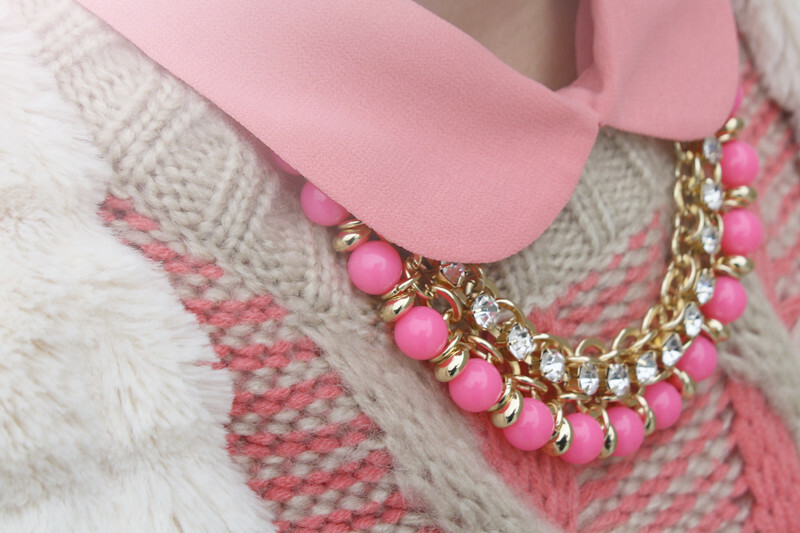 Pink+gold is such a warm,cute yet elegant combo. I want everything in it!! Love the gold and coral accents! You look amazing as usual. PERFECT outfit! Particularly love your shoes and bag, you look incredible! That is such a cute purse! You look adorable in the pink and gold!